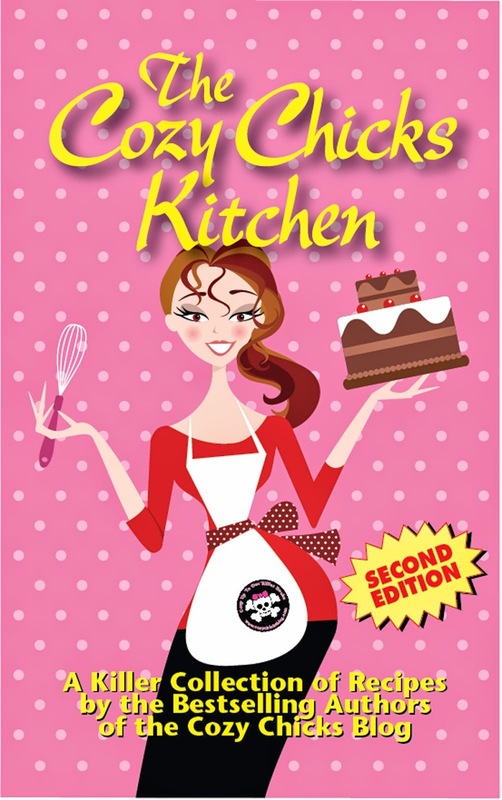 Cozy Chicks: PASTA WITHOUT THE CARBS? COUNT ME IN! PASTA WITHOUT THE CARBS? COUNT ME IN! 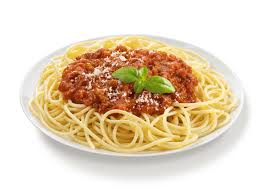 Who doesn't love a nice bowl of spaghetti and sauce? We all do! But if you're trying to get a "beach body" (or even wriggle into last year's bathing suit) you've probably discovered that it's very hard to have a "small" helping of spaghetti. There is something so satisfying and delicious about pasta, we tend to eat restaurant size portions. A tasty treat, but disastrous for the waistline. What's the secret? Can you really have your pasta, guilt-free! 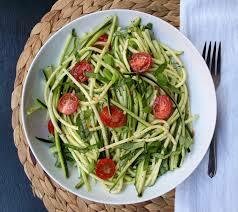 You can, with the help of a spiralizer. 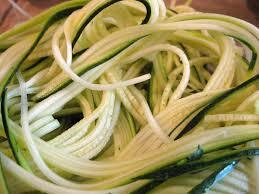 A spiralizer will turn zucchini into a very passable substitute for pasta. You can buy a rather elaborate one, as pictured above, but a $10.00 is fine, too. You can even try making thin strips with a peeler, but it just isn't the same. You really need a spiralizer to get the full effect. 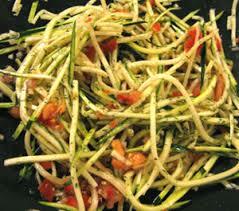 Or a cold zucchini "pasta" salad, always refreshing on a hot day...the choice is yours! Next week, I'll give you my recipe for home-made (very low calorie) marinara sauce. It's a perfect match for zucchini pasta and after all, who wants to spend a lot of time in the kitchen on these hot summer days? And it's a great way to use fresh basil (hope you are growing some in your garden, or even on the window sill). Stay tuned till next week and let me know your favorite way to fix veggie pasta! That is amazing! 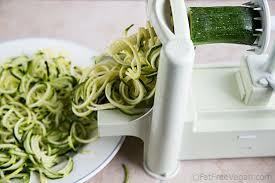 I will have to look into buying a spiralizer. You can get them on Amazon.com. 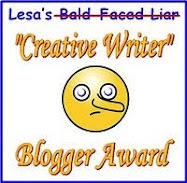 I did! Try it, Jen. 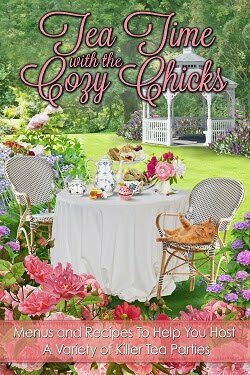 I think you will love it! Cordella, they have them on Amazon, there's a nice selection. Yes, that's where I got mine, Gram. Glad you like it! 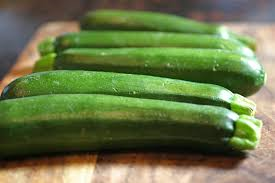 I like to sauté zucchini spirals with a drop of olive oil, garlic and a little lemon juice as a side dish for fish. This is a wonderful idea for people with diabetes, like my hub. He loves pasta, but his blood sugar shoots up horribly. He's pretty much given up one of his favorite foods. Thanks so much for this! I'll tell him about it. Sandy, that's a great idea, I'll try it tonight! It really makes a delish dish, thanks for stopping by, TM! I'll try sauteing the zucchini spirals with garlic. It sounds wonderful. thanks for sharing your idea Sandy. I love this, Mary! I went out and got one. Thank you. Can't wait for part two next week. Oh, I've wanted a spiralizer ever since I saw several recipes using one on Pinterest. Now I'll have to get one, thanks to you Mary! Look forward to the low cal marinara next week. Thanks! That's great, MJ, be sure to let me know how it works out. Next week, is home-made marinara sauce--very easy--and lasagna with "zucchini" for noodles. Thanks for stopping by, Lynn. 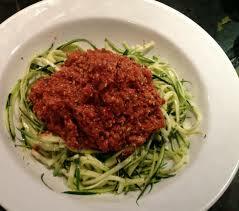 Definitely get a spiralizer, you will love it and wonder how you ever managed without one.